Rumor has it that episode 17 will be airing in March. This episode is preparing fans to go down the rabbit hole. Are you ready?! ABC’s Once Upon a Time executive producers, Edward Kitsis and Adam Horowitz said the Who’s rock opera, Tommy, from 1975 was a huge inspiration. 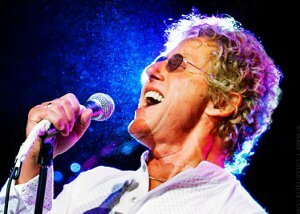 I wonder if they are going to be having Daltrey singing anything? Poor guy lost his voice a few years back but is just to stubborn to belive it…..